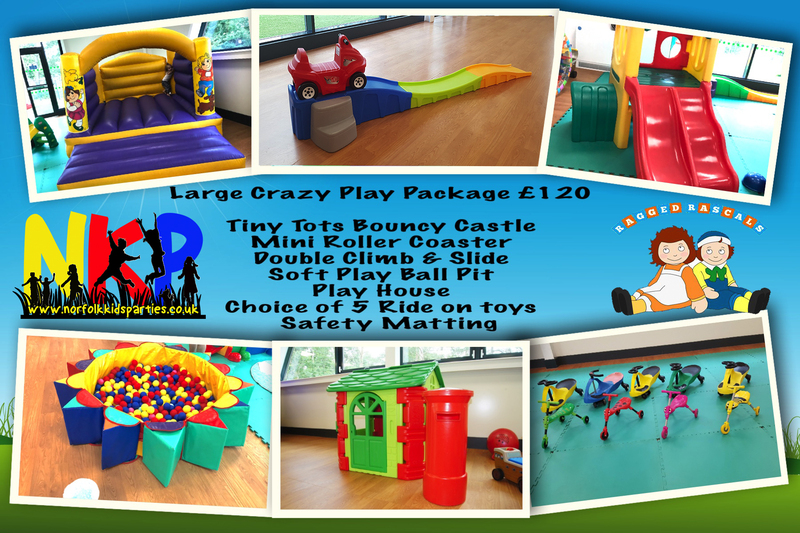 We have an extensive set of play equipment from bouncy castles to ball pits, from large play houses to ride-a-longs. 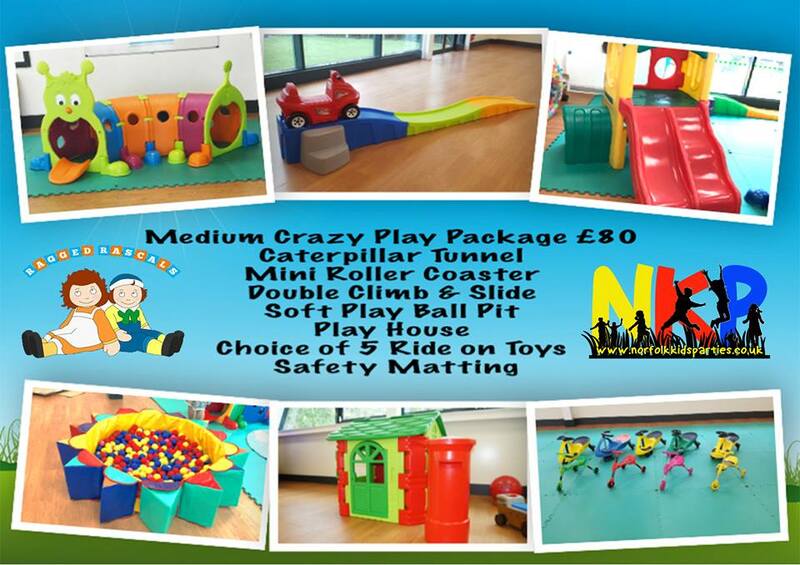 When you hire our party equipment we will help you design the most fun party for your child. Your hire includes the installation of safety mats as well as the construction of the equipment and no matter how big or small your venue is we will make it fun packed. 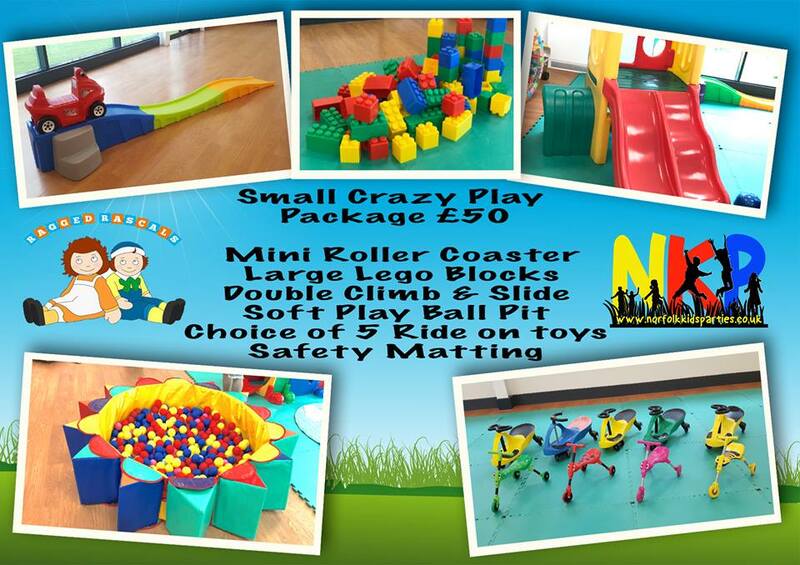 Ragged Rascals is dedicated to creating an unforgettable experience for your child. The secret is all in the detail, whether it’s the careful selection of the best equipment or knowing which equipment will appeal to which age group. Our party hire is second to none.